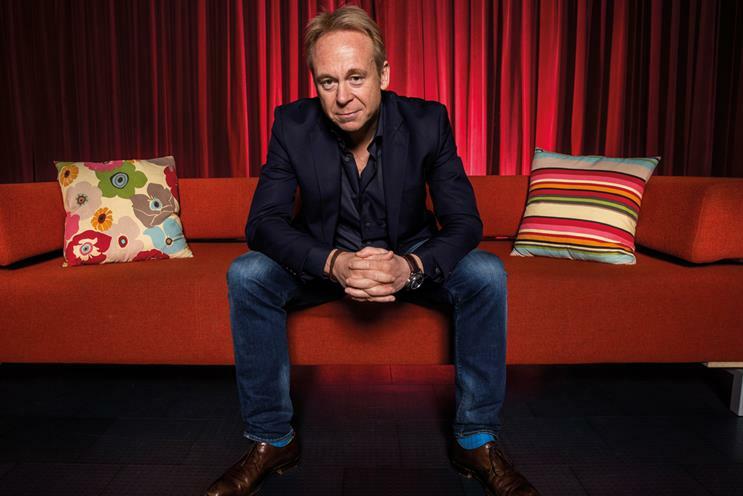 Saatchis' worldwide CEO will oversee all UK Publicis Communications agencies. Robert Senior is to lead Publicis Communications’ new agency collective in the UK. Senior, the worldwide chief executive of the Saatchi & Saatchi Fallon network, will help foster greater collaboration between the creative agencies. The individual agency chief executives will report to both Senior and their global chief executives, but Senior will be responsible for driving the financial performance of the UK group. The shops include Saatchi & Saatchi, Fallon, Leo Burnett, Publicis Worldwide, Mslgroup and Prodigious. Bartle Bogle Hegarty will sit separately as it has a legal agreement in place that guarantees its autonomy until 2022. Senior will also oversee the start-up incubator Drugstore globally. These new responsibilities will be in addition to his existing role. Arthur Sadoun, the chief executive of Publicis Communications, told Campaign: "What has not changed is the quest for creative excellence or the importance of the individual brands and culture." Senior said the new structure would create a team "helping each other do the right thing for brands with creativity and collaboration".